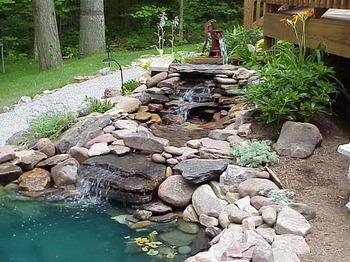 Are you looking for the perfect DIY waterfall for your yard or garden? 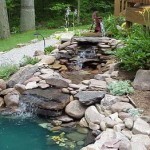 You are sure to find it in this list of 15 DIY waterfalls…now the problem is choosing which one! 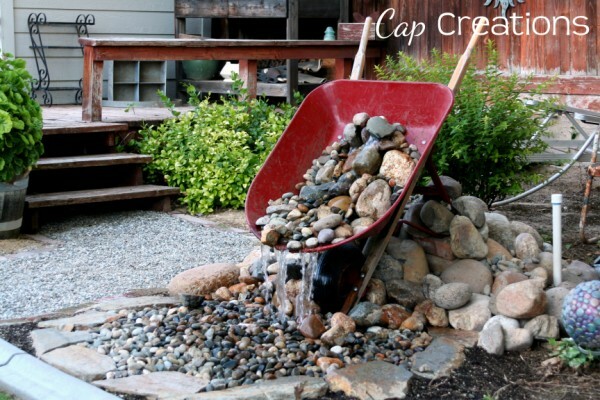 Learn how to make one of these DIY waterfall projects today! 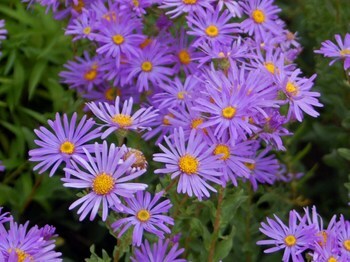 Having a bright and colorful yard is always a fun project, but it can also be lots of hard and time-consuming work. 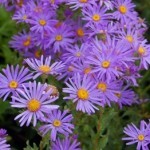 Here’s a list great perennials that you can put in your yard to brighten it up and make it look great! 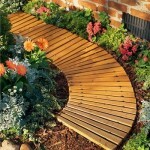 Pathways can break up boring backyards and make them look classy and fancy. 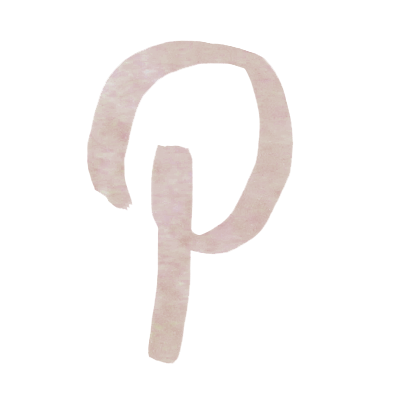 However, getting a path professionally installed can be expensive and incredibly inconvenient. 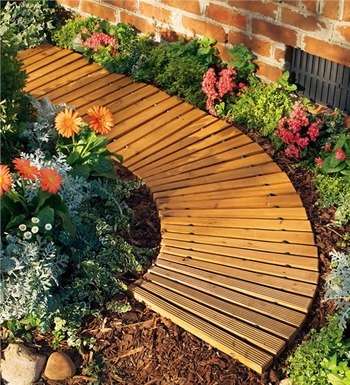 Instead of spending lots of money and getting stressed out for a new pathway, try some of these awesome DIY landscape pathways to die for! 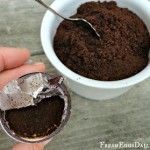 Believe it or not, those coffee grounds you thought were useless actually serve a handful of purposes in your gardens. 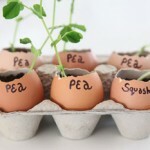 So don’t put them in the garbage, put them in your garden and see some great things happen! 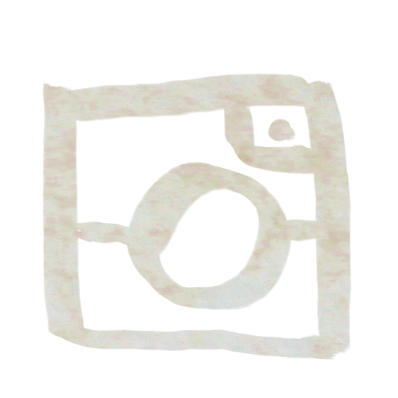 (You can always freeze the grounds to prevent mold.) 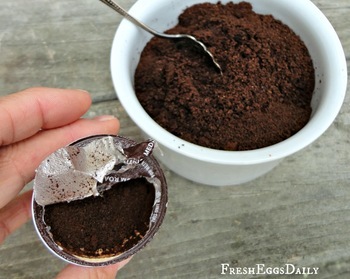 Here are six ways to use coffee grounds. 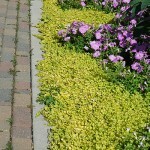 Ground covers aren’t used very often and are sometimes misunderstood. 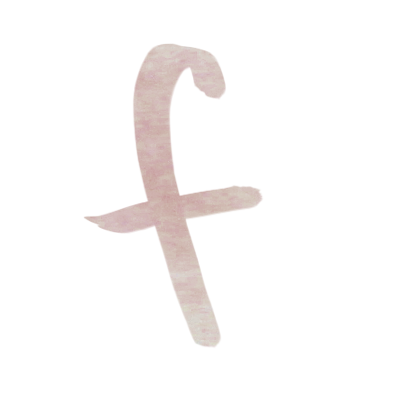 However, they’re incredibly useful and beautiful to have around. 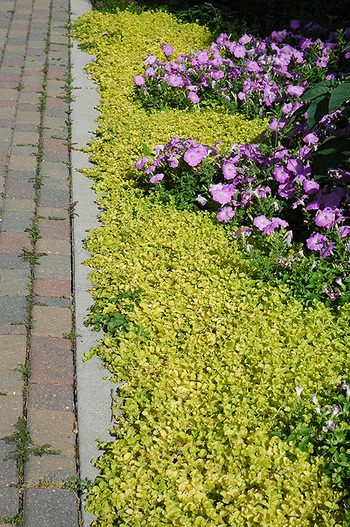 Ground covers not only help protect the soil and slow down erosion, but they also can add color and even nice smells. 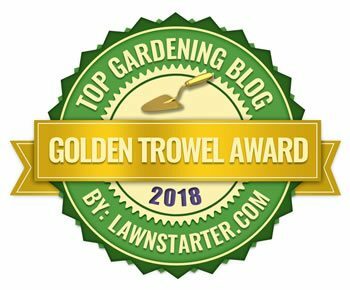 Here are some of the best ground covers to have around! 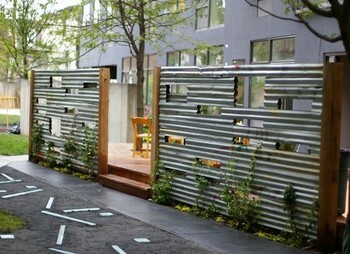 Having a boring yard is never a good thing! 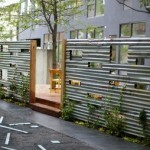 If it’s a boring front yard, then people will get the wrong impression of your home. 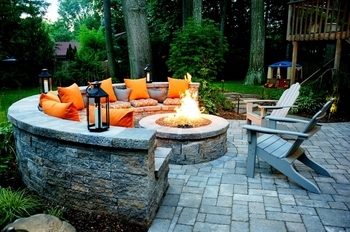 If it’s the backyard, then you won’t have anything fun or entertaining for your guests. 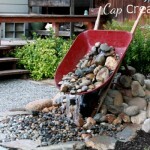 Here are some great ways to make your yard more inviting! 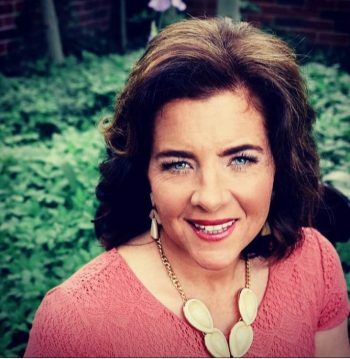 It may seem like there’s nothing you can do to make your backyard better, but that’s simply not true! 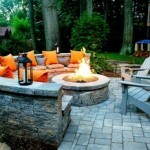 No matter how fancy or plain your backyard is, there’s always something you can do to upgrade your backyard. 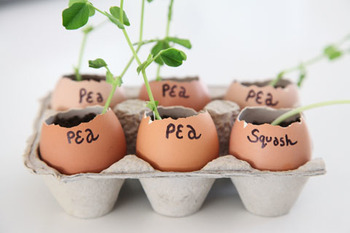 Here are just a few of some of these insanely clever ideas!